Boston has a rich history dating back to the birth of the United States of America. Some of the things Boston is most proud of are its sports teams. The Patriots, Celtics, Red Sox, and Bruins all have rich history and a dedicated fan base to match. A place that displays every memorable moment for these teams is The Sports Museum located in the TD Garden, the home stadium for the Bruins and Celtics. This exciting museum covers everything from the evolution of women’s basketball to the original football team, the Boston Redskins. If it involves Boston and sports, chances are it’s there. The museum was founded in 1977, five years after the Bruins won their last Stanley Cup, before winning in 2011. 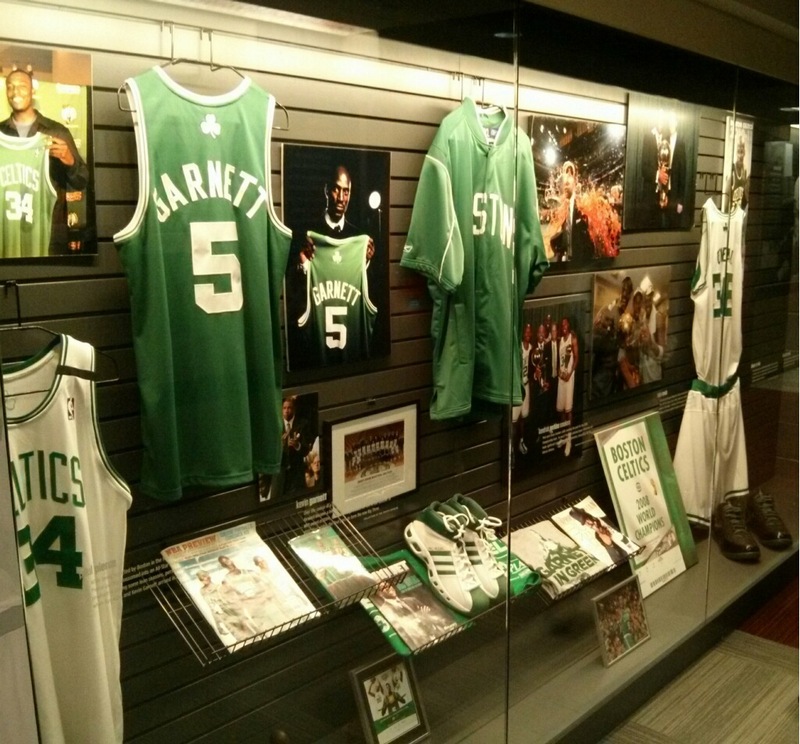 This interesting museum features many different kinds of memorabilia, from several legendary events in Boston sports history. Such items include Patriot’s kicker Adam Vinatieri’s cleats from 2002 Super Bowl XXXVI, where Vinatieri hit a 48-yard game winning field goal against the St. Louis Rams. The museum is great for all ages. It holds and participates in many different kinds of events, including charity events like a celebrity golf classic at the Andover Country Club, and the Rodman Ride for Kids, which has raised over $93 million for at-risk kids in Massachusetts. In addition to these events, the museum also has educational programs ranging from sports to bullying. Admission is $12 for adults and $6 for students and seniors. If you are a fan of Boston professional or college sports, this is the place to go. There is no better place possibly in the world for a die-hard Boston fan.